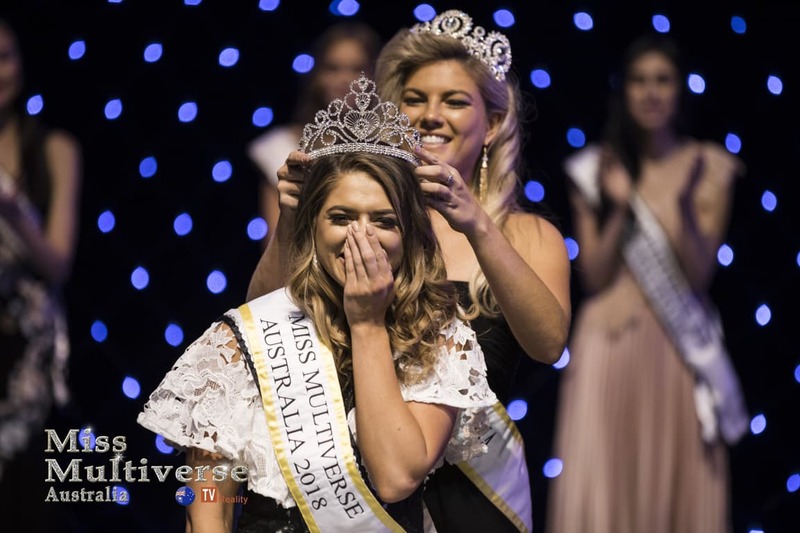 “We really do test models on all levels, and each model can know that eventually, a challenge will come up in which they will dominate”, says National Director of Miss Multiverse Australia Pageant, Yolandi Franken. Ahley posted this lovely image on Facebook showing us that finding long lasting friendship was onge of the best rewards of the Miss Multiverse Australia competition. S & A ‍♀️ @serenapolley_  one of the best gifts from @missmultiverseau is the friendship we built. It’s rare to meet anyone like you and I’m so happy I have! You’re so beautiful inside and out thanking my lucky stars that we live so close many more adventures in store for us sista! Love you! 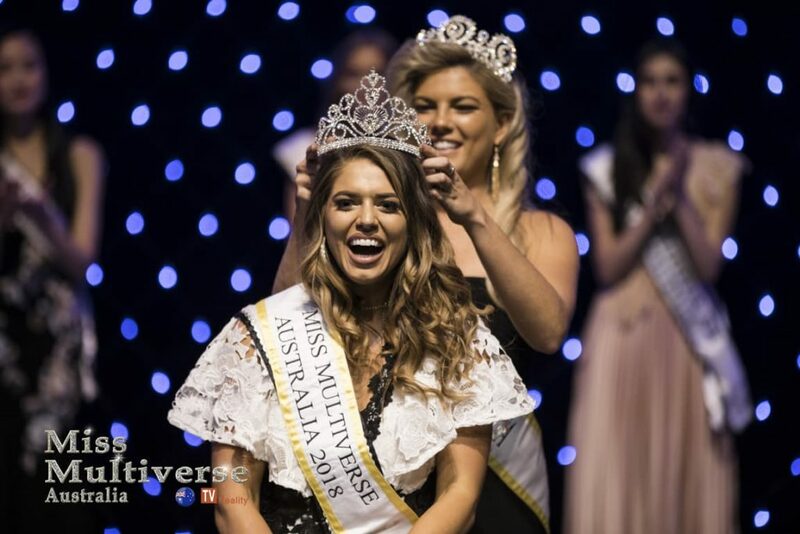 As the winner of Miss Multiverse Australia Ashley Annaca will go to the international grand finals at the Hard Rock Hotel & Casino Punta Cana. The Dominican Republic. The Hard Rock Hotel & Casino Punta Cana hosts the World finals of Miss Multiverse since 2013. The reality show ¨I Am Multiverse¨ now on its fourth season is hosted by Linda Grandia CEO of Miss Multiverse and Mariana Verkerk Show Producer.